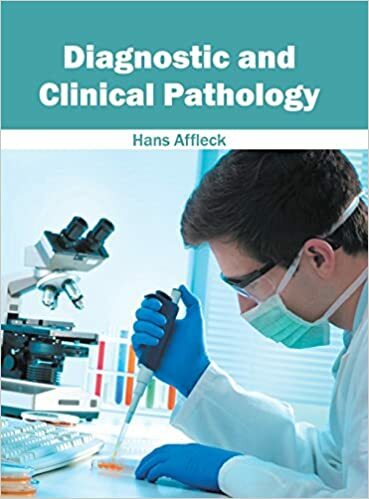 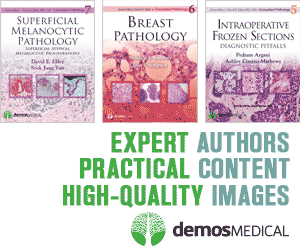 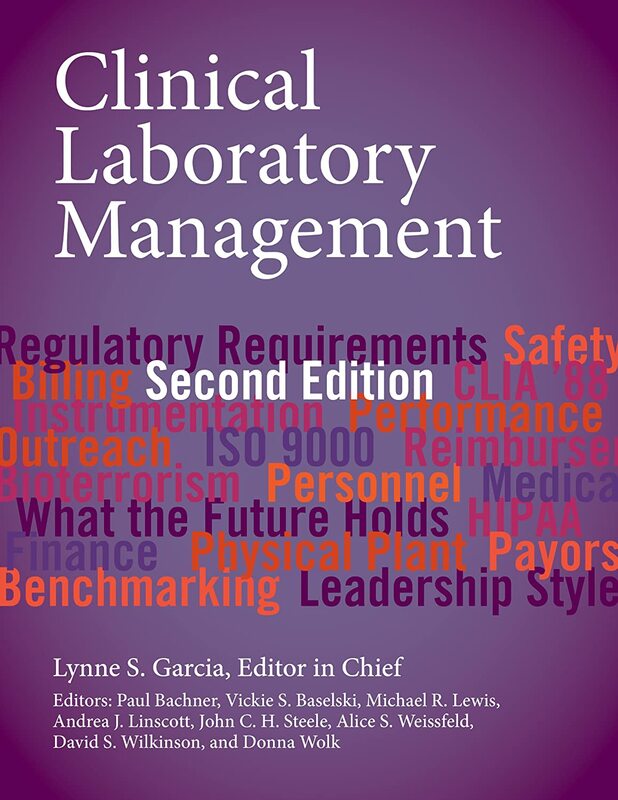 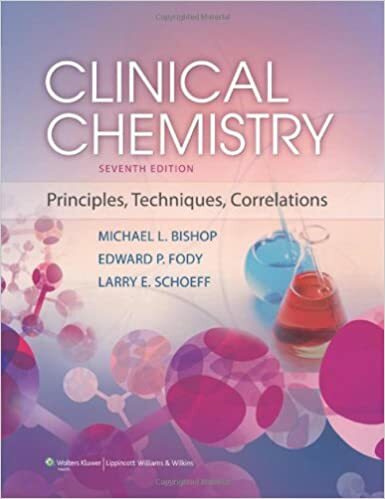 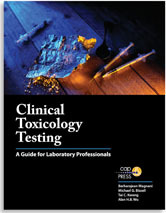 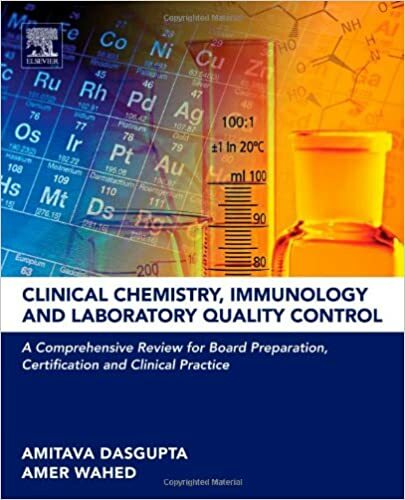 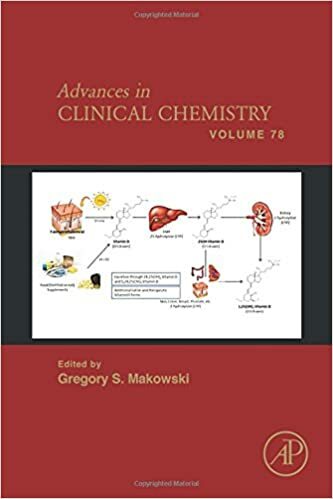 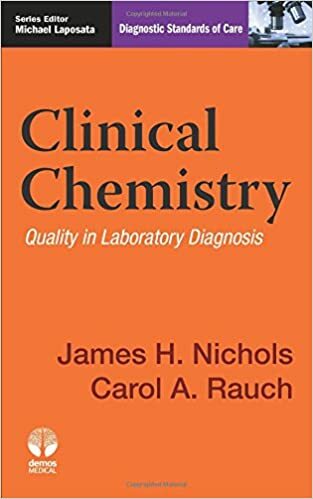 In its Seventh Edition, this acclaimed Clinical Chemistry continues to be the most student-friendly clinical chemistry text available. 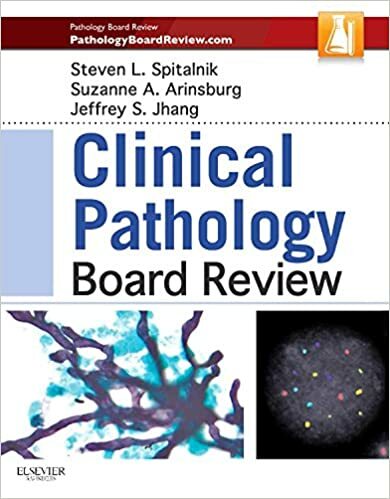 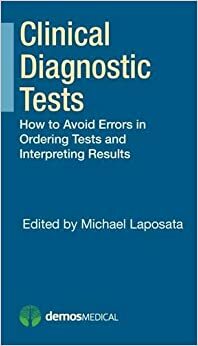 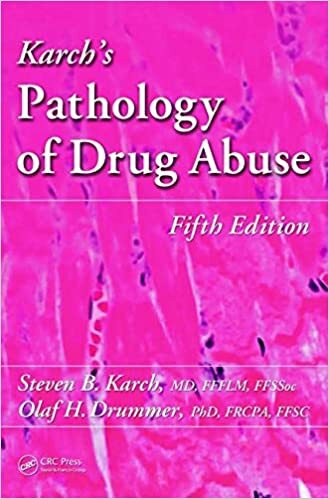 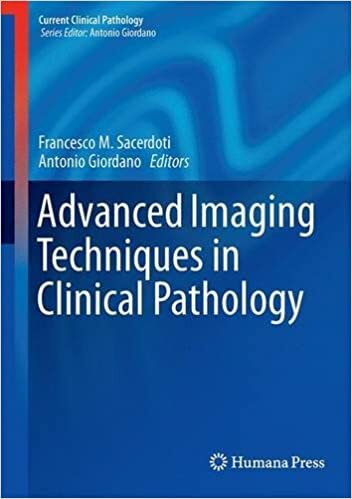 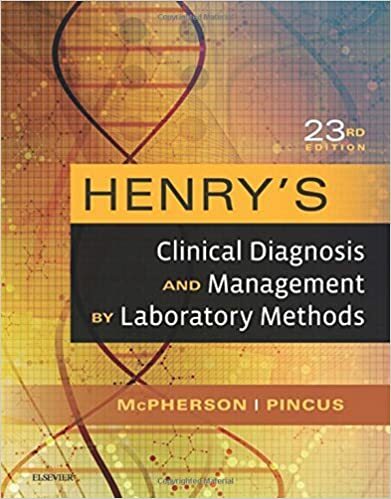 This edition not only covers the how of clinical testing but also places greater emphasis on the what, why, and when in order to help today's students fully understand the implications of the information covered, as well as the applicability of this crucial topic in practice. 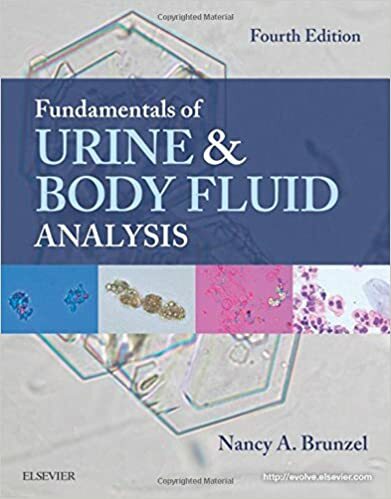 Learn to accurately analyze urine and body fluids with Fundamentals of Urine & Body Fluid Analysis, 4th Edition. 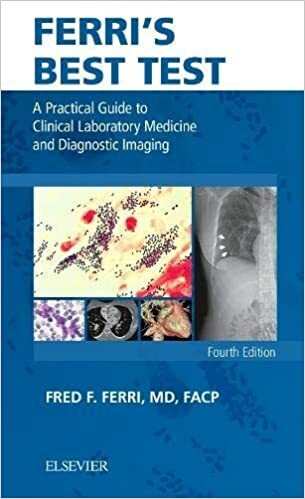 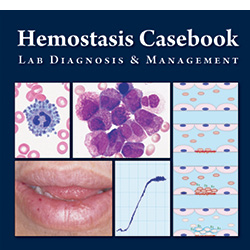 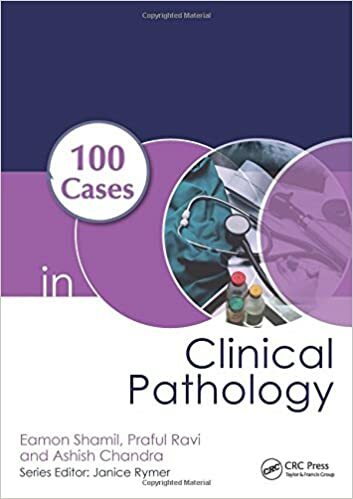 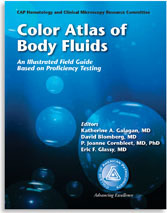 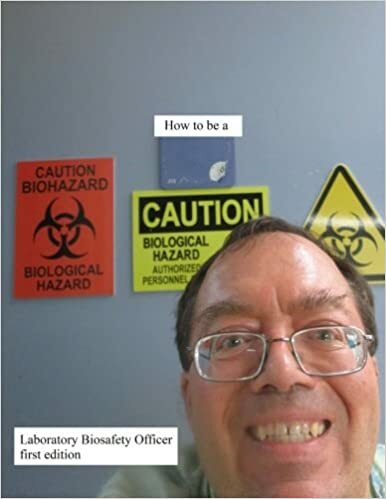 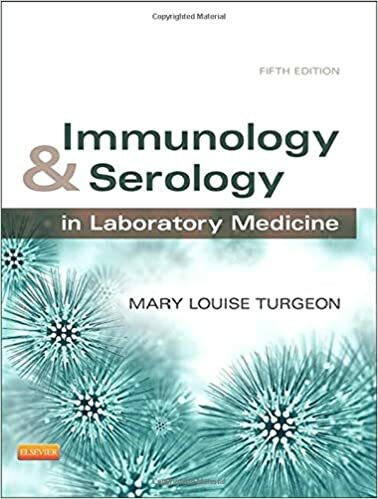 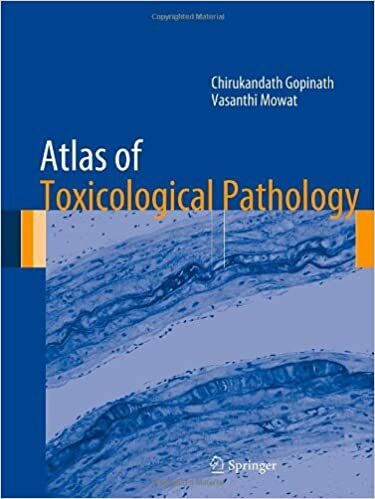 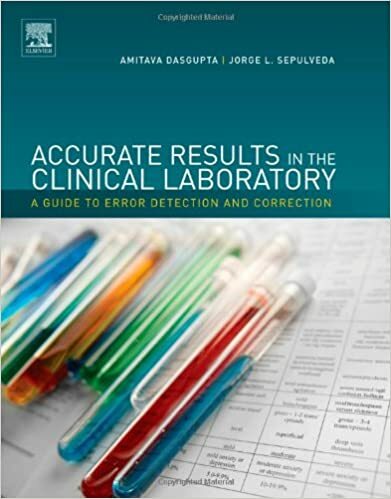 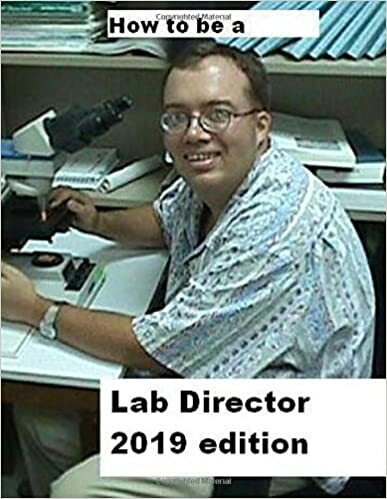 Known for its clear writing style, logical organization, and vivid full-color illustrations, this renowned text covers the fundamental principles of urine and body fluids that are frequently encountered in the clinical laboratory.